From August 18th to 26th, the 2018 International Joint Summer Research Institute was successfully held at PKUHSC International Cooperation and Exchange Center. 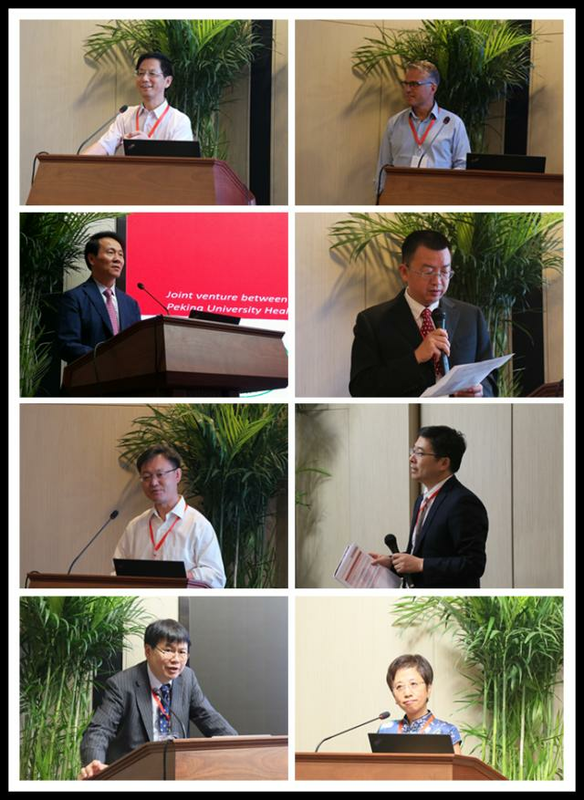 More than 50 teachers and students from Keio University (KEIO), King's College London (KCL), Karolinska Institute (KI), Peking University Health Science Center (PKUHSC), and other double-first class universities in China (Fudan University, Shanghai Jiaotong University, Sun Yat-sen University, Huazhong University of Science and Technology) participated in the 2018 PKUHSC-KEIO-KCL-KI Joint Summer Research Institute. The theme of this year’s summer institute is "chronic inflammation", which includes lectures by professors, international forums and lab rotations. Since 2012, PKUHSC, in collaboration with KEIO, KCL and KI, has launched a four-school joint summer institute project for medical research, which combines lectures, lab rotations, student research exhibitions and other teaching methods and thus forms its own unique style. The project is held annually and alternately among the four schools. The theme of the summer institute is mainly determined by the characteristics of the host school and current research hotspots. As the most important part of this summer institute, the International Forum on the Mechanisms and Countermeasures of Chronic Inflammation was held at PKUHSC International Cooperation and Exchange Center. 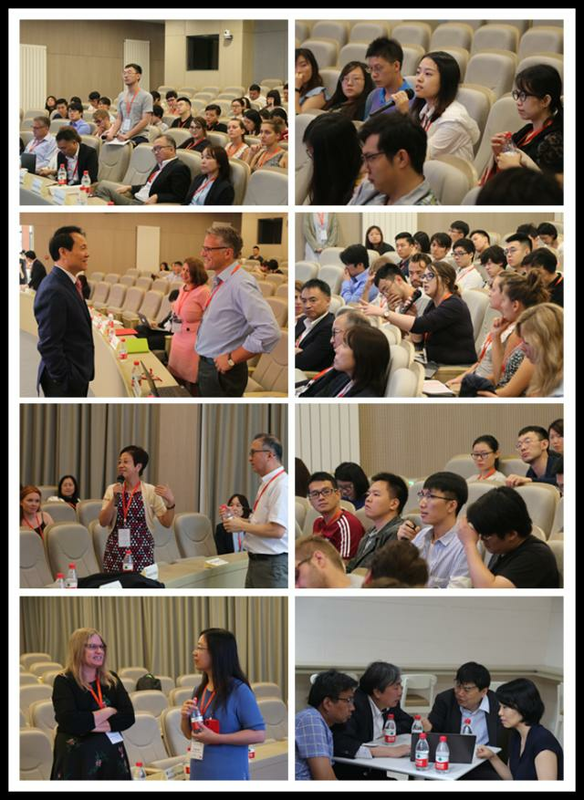 The forum attracted nearly 80 participants, including Chinese and foreign scholars and students of this summer institute project and other PKUHSC teachers and students. Each summer institute mainly includes 1 week lectures and 1-3 weeks of lab rotations, interspersed with seminars, workshops, symposiums, field trips, and cultural exposures, etc. In addition, the host school provides a number of research labs for students to choose for rotation. 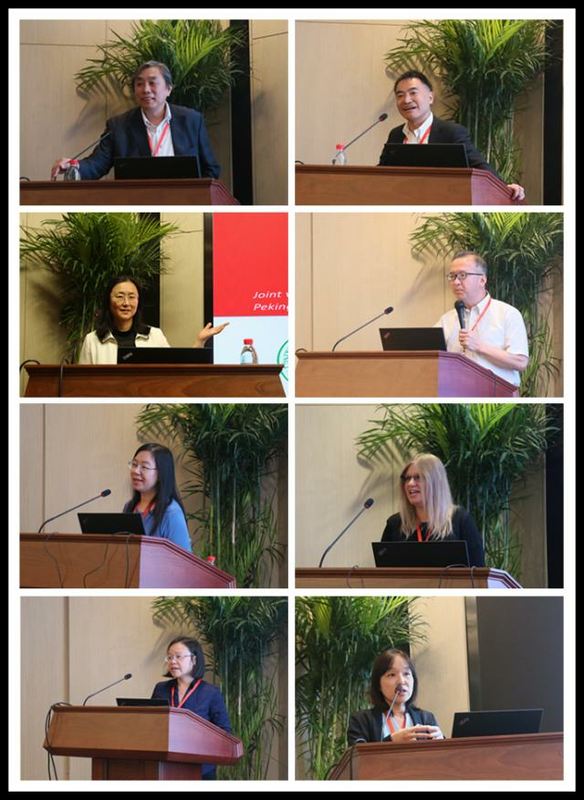 The students who have participated this year believe that this summer institute has broadened their scientific research horizons, enabled them to learn advanced research methods and skills, and provided a chance for them to have a new understanding on the application of integrated TCM and Western Medicine in the field of inflammation. Participants not only have benefited greatly from acquiring knowledge and scientific research inspirations, but also have established friendship with medical students of the same age from different countries but similar knowledge backgrounds, which lays a good foundation for their future international exchange and cooperation in medicine.